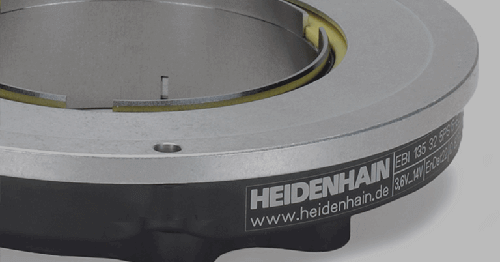 HEIDENHAIN launches a new product family that is a merger of HEIDENHAIN bearing and angle encoder technologies. 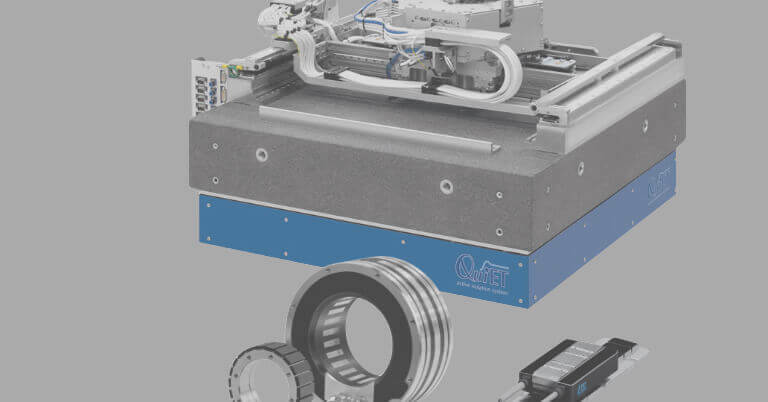 Resulting in the MRP 2000, 5000 and 8000 (as well as customer-specific variants), these unique modules contain bearing sets not conventionally available and are able to be integrated with various encoder types to yield highly stiff modules that are easy to install. These angle encoder modules represent a successful merging of the key requirements for precision rotary axes used in metrology, calibration devices, automation technology, micro machining, and the semiconductor industry. A remarkably high guideway accuracy combined with high rigidity. A low starting torque and a constant continuous torque. At the same time, value was placed on compact dimensions due to the fact that the bearing raceway is machined directly onto the shaft. Bearing loads up to 300 Newtons are possible while still maintaining the system accuracy. 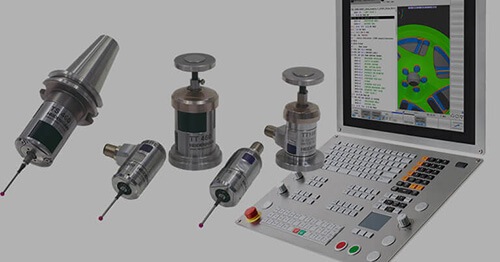 The encoders fulfill the high requirements for any motion feedback application. 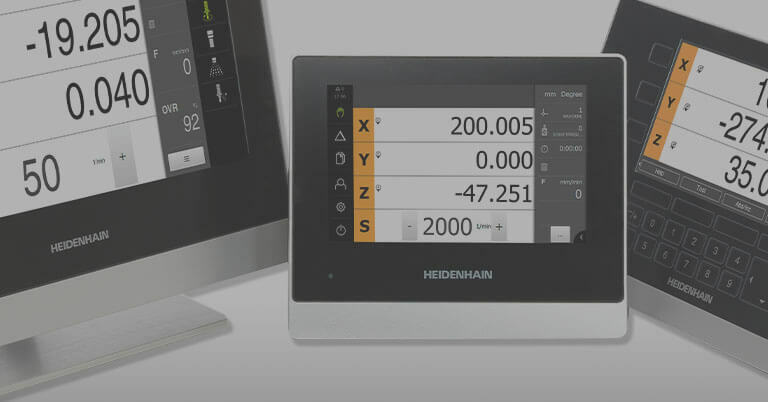 Their most important features are high resolutions, excellent signal quality and best repeatability, even when operating temperatures vary. 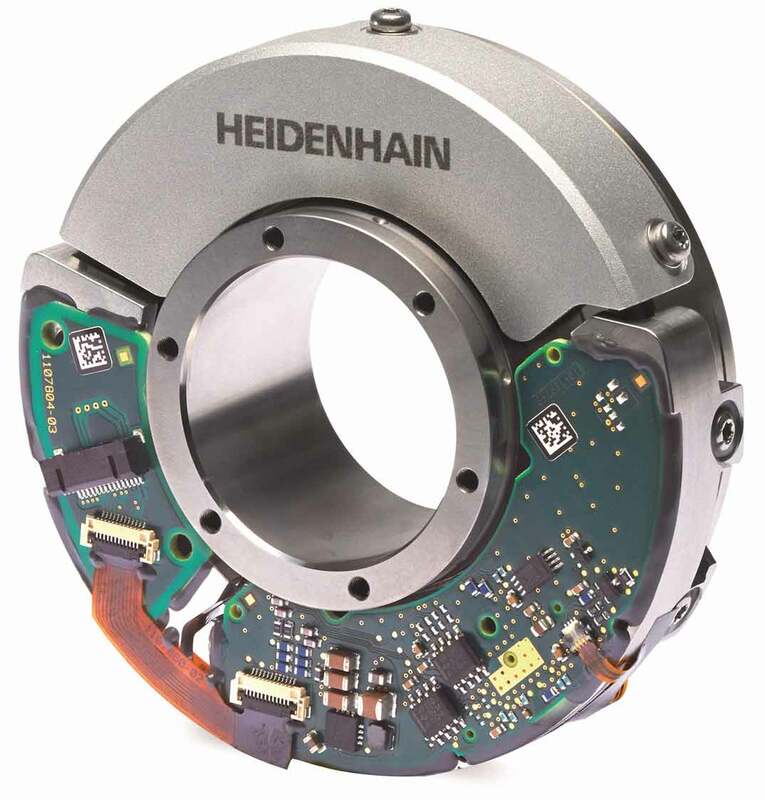 Incremental or absolute encoders can be used as required, with resolutions up to 29 bits. The encoders also ensure low position noise and low position drift. 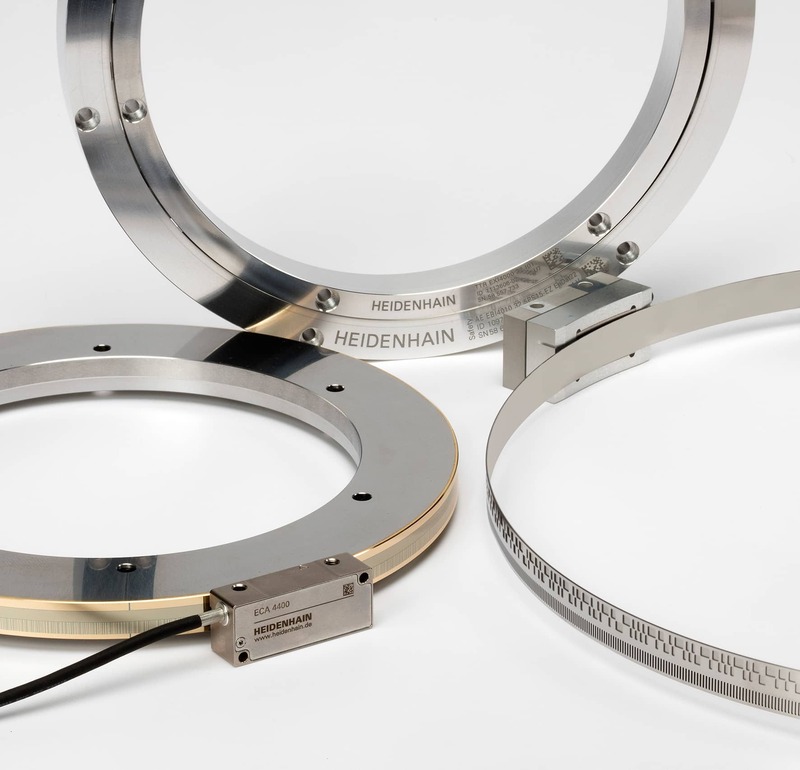 Each encoder module undergoes an extensive accuracy test involving a unique five-dimensional test for wobble as well as axial and radial guideway accuracies. Therefore, two Quality Inspection Certificates are enclosed with each module. The first certificate documents the system accuracy and the second one documents the guideway accuracy. 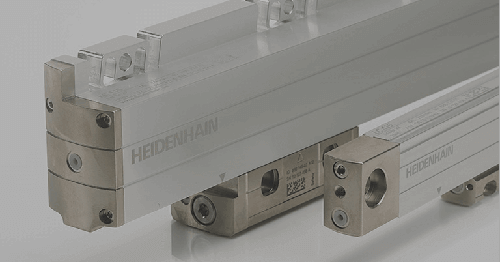 HEIDENHAIN’s unique new signal processing ASIC HSP 1.0 for exposed linear encoders promises to combat all kinds of contamination during operation. 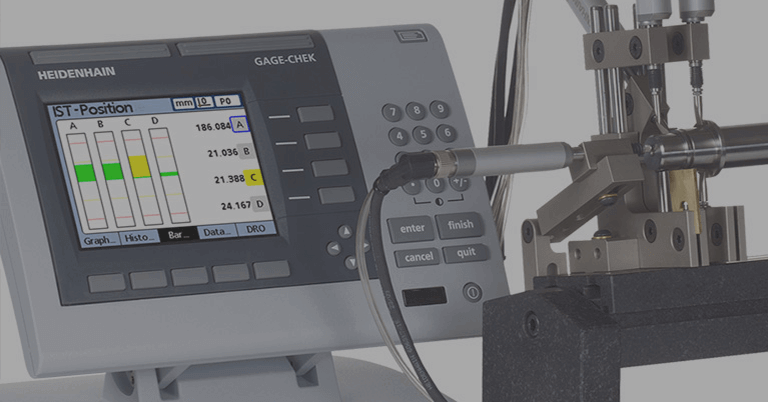 It’s a breakthrough in position measurement for high accuracy applications such as semiconductor industry and automatic placement and measuring machines, among others. 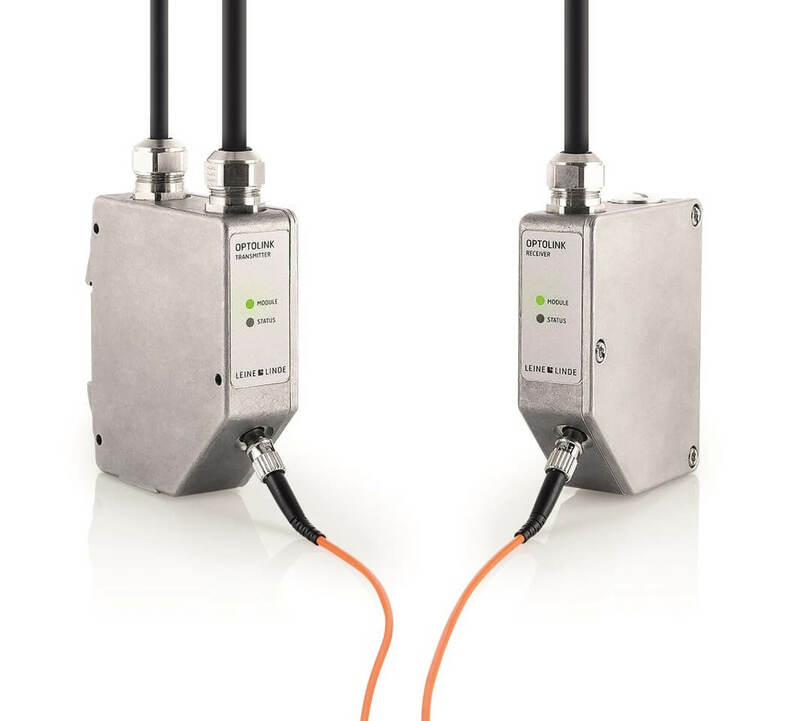 The new generation of Optolink products transfer incremental encoder signals over optical fiber with enhanced capabilities for simpler diagnostics. 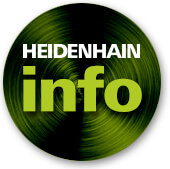 HEIDENHAIN will present encoders designed specifically for the robotics, medical technology and drive technology industries at the 2017 SPS IPC Drives show.